The Aurora Family Medicine Residency Program is affiliated with the University of Wisconsin Department of Family Medicine and Community Health. The program is sponsored by Aurora Health Care. 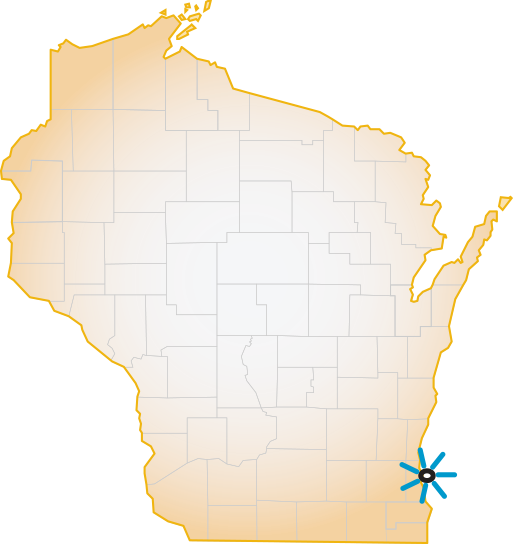 Located in Wisconsin’s largest city, this dually accredited program offers urban and suburban training sites that are ethnically and economically diverse. For more information, visit the Aurora Family Medicine Residency Program Web site.